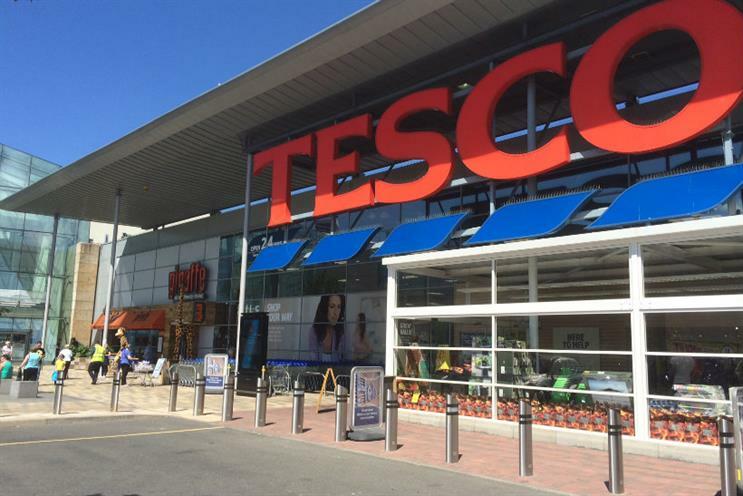 Tesco has hired Dunnhumby managing director Matt McLellan as customer propositions director after his predecessor, Toby Horry, left the supermarket last week. McLellan (right) has spent 14 years at Dunnhumby, the customer data business that developed Tesco Clubcard and was acquired by Tesco in stages from 2001. 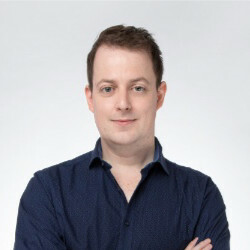 He joined Dunnhumby in 2004 as client manager, moving into a series of other roles in the UK, France and China, before be becoming managing director, UK & Ireland, in July 2017. Announcing his new job on LinkedIn, McLellan said it had been "a dream for a long time" to join Tesco. Michelle McEttrick, group brand director at Tesco, said: "Matt brings a unique combination of customer data and insight, retail passion and Tesco knowledge." Horry (left) is set to take up a new marketing role in November at another consumer brand. He joined Tesco in September 2015 as digital marketing director, and was promoted to customer propositions director in April 2017. Before joining the retailer, he spent nine years at Dare, initially as planning director, before being promoted to managing director in 2011, following the agency’s merger with MCBD. 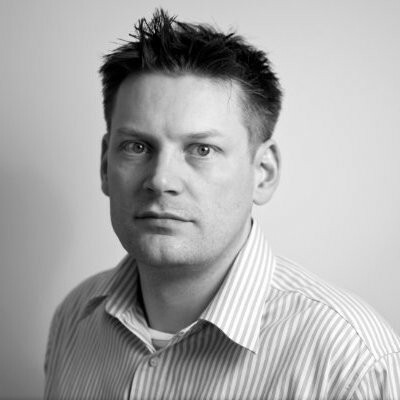 He joined Dare from Abbott Mead Vickers BBDO, where he was board account planner. Horry commented: "I've had a great three years at Tesco and want to say a particular thank you to Michelle McEttrick for her inspirational leadership." Tesco’s marketing leadership team includes chief customer officer Alessandra Bellini, who joined from Unilever last March, and McEttrick, who joined in 2015, having previously been managing director of group brand and marketing at Barclays.